The small Israeli jazz scene does not provide many releases, and many of the Israeli musicians explore their work outside Israel or through foreign labels. These three recent releases from three very different musicians in their approaches and their aesthetics shed some light on this scene. 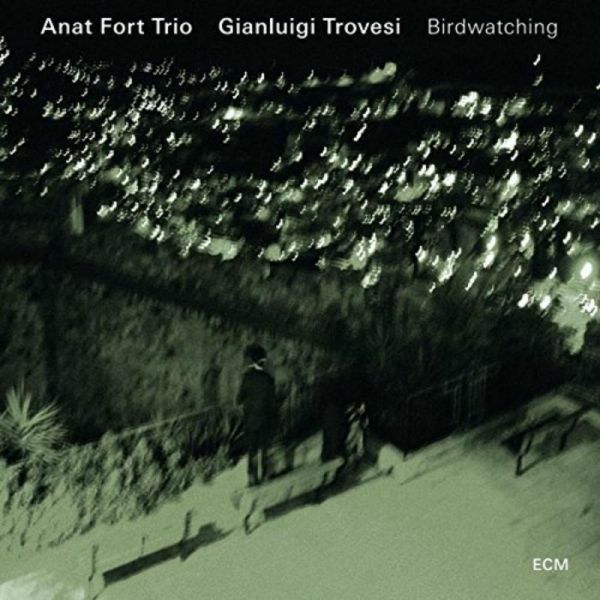 Birdwatching is pianist Anat Fort's third album for the acclaimed ECM label (she is the only Israeli musician so far who has established such a long-standing relationship with the German label) and features her regular trio - double bass player Gary Wang and drummer Roland Schneider, augmented by Italian clarinet player Gianluigi Trovesi. 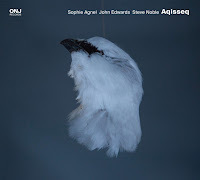 Fort revisits here the same territory of her debut album for ECM, A Long Story (2007), on which she hosted clarinet player Perry Robinson. 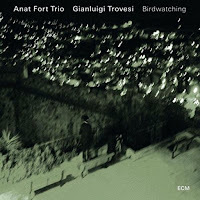 Fort and Gianluigi performed together in the Italian Novara Jazz Festival and later in Tel Aviv before heading to Lugano, Switzerland, where they recorded Birdwatching on November 2013. The collaborative pieces with Trovesi are the most interesting ones. These pieces sound as an immediate, open-ended sketches of larger ideas, a kind of sonic haikus that offer an insight into a much bigger phenomenon in nature, as the haikus do. Trovesi fits perfectly into such contemplative-improvised approach. 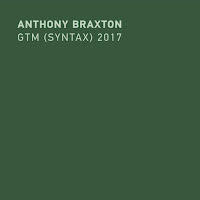 His phrasing enriches the jazzy sound of the trio with a singing, full-of-wonder and dramatic voice, beautifully demonstrated on the pieces “Not The Perfect Storm”, “Jumpin’ In” and the two parts of “Song Of The Phoenix”, all accumulate to pieces of a long story. Fort other compositions for her trio follow too closely Keith Jarrett mid-seventies song-like themes for his Scandinavian Quartet. Bass clarinet player Ziv Taubenfeld, double bass player Shay Hazan and drummer Nir Sabag grew up together in a small town in the northern part of Israel, Karmiel, where “dreams and imagination are food for many nights.” Taubenfeld relocated to Amsterdam, studied with Michael Moore, and performed with him. Sabag relocated to Berlin, but still plays with the Israeli Hanut Trio, and performed before with Polish reeds player Mikołaj Trzaska and experimental composer Hans Tammen. Hazan, the only one who still lives in Israel, plays in saxophonist Albert Beger's new 4tet. The long-standing friendship and personal affinity may explain the organic, flowing of the interplay of this trio, officially founded only in 2013, and only now releasing its debut album. 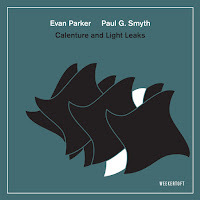 The trio doesn’t need much more than a short motive, usually suggested by Taubenfeld, the composer of all the pieces, and then all three abstract it, expand it with colorful, multi-layered textures with a distinct sonic atmosphere. 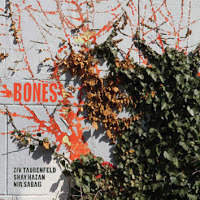 Taubenfeld, Hazan and Sabag play with fresh urgency and joyful playfulness balanced with great sensitivity and focus. Taubenfeld's ideas draw from excellent masters. The contemplative “Under the Ab Tree” nods to reeds master Ab Baars and the manner that Baars applies his extended breathing techniques to the Japanese shakuhachi flute. His short solo on “Milonga” highlights his masterful technique, continuing in his own way the innovative work of Eric Dolphy, David Murray and Moore, his teacher. The pieces end up as parts in a big puzzle that reflects on different moods - the emotional “Kiwi Flower”, the mysterious, ritualistic “Gold Wood”, the intense and stormy “Egge”, but concludes with the moving and peaceful “Citrus Village”. Israeli sax hero Albert Beger changes the personnel of his groups quite often and his 12th solo album offers a new quartet, featuring musicians that are a generation younger than him. These young musicians are eager to play with Beger, enjoy the freedom and the space that he offers them, but it is also obvious that they do not challenge him or push him outside of his comfort zone. 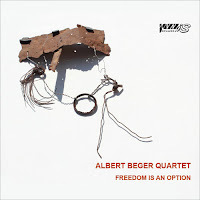 Berger is still a charismatic leader with a commanding sound but Freedom Is An Option splits between pieces interesting ideas that need further further development and well-crafted compositions. A few of the compositions are based on fragmented ideas that do not accumulate to a coherent piece. 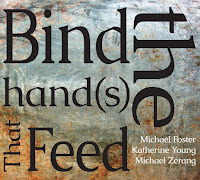 The title piece is an example of such an approach. It begins with a lyrical motive, introduced beautifully by double bass player Hazan and Beger but totally lose its course and momentum when pianist Milton Michaeli takes the lead. The most beautiful piece, “Rest Now,” one of the best of Beger oeuvre, dedicated to his late mother, suggests the opposite side. Beger takes the lead from beginning to end, expressing his most touching playing, answered with minimalist, humble interplay of the quartet, that only stresses the profound emotional impact of Beger sound. Hazan, who wisely playing dark tones with the bow, deepens the moving effect. 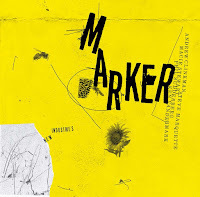 Again, when Beger leads the quartet on “Things We See, We Don’t Know” he engages all in his fast-shifting rhythmic ideas and in a tight collaborative interplay, and again, Hazan stands out as the only one who expands these ideas.